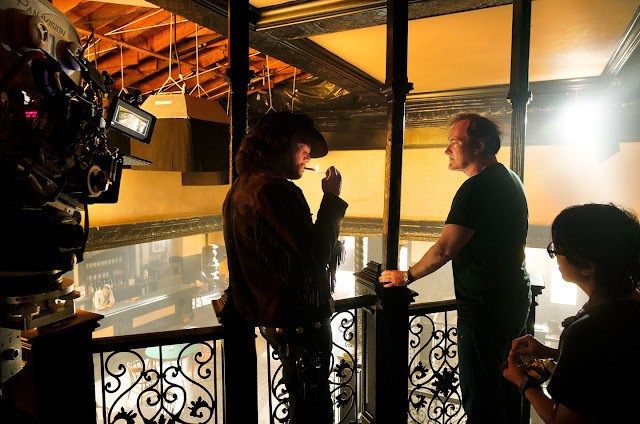 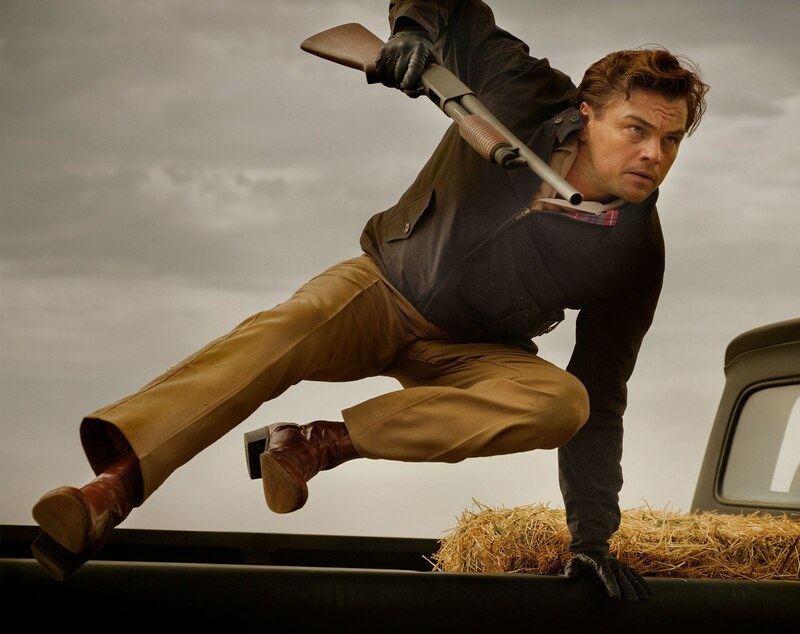 Vanity Fair – "Exclusive Preview: Quentin Tarantino’s Once Upon a Time . 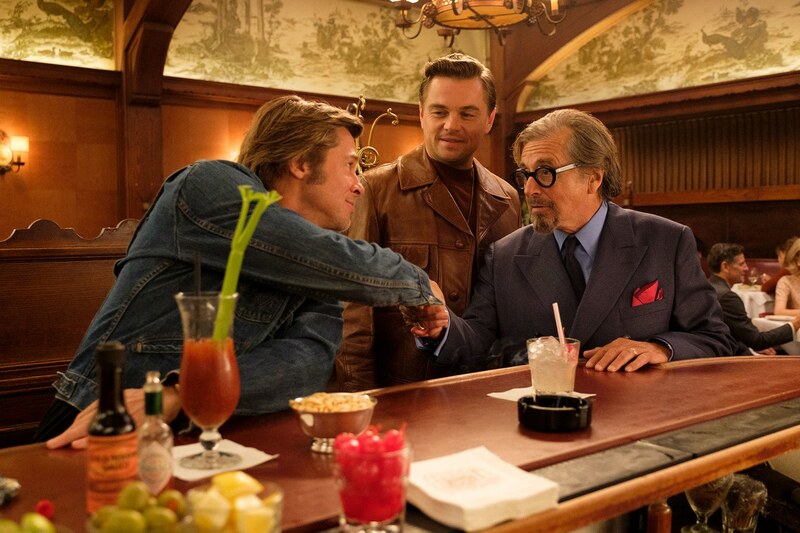 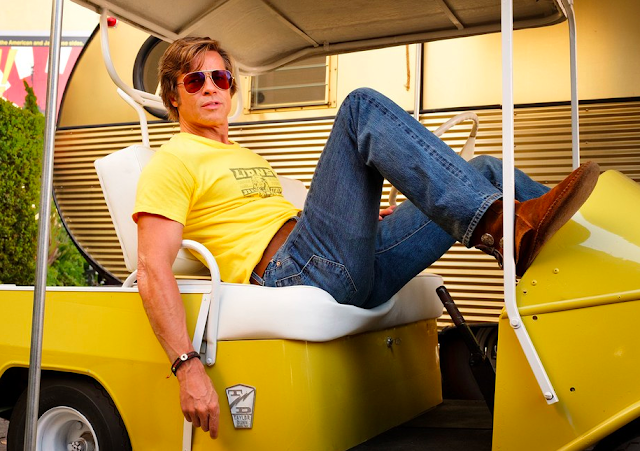 . . in Hollywood"
Wikipedia – "Once Upon a Time in Hollywood"